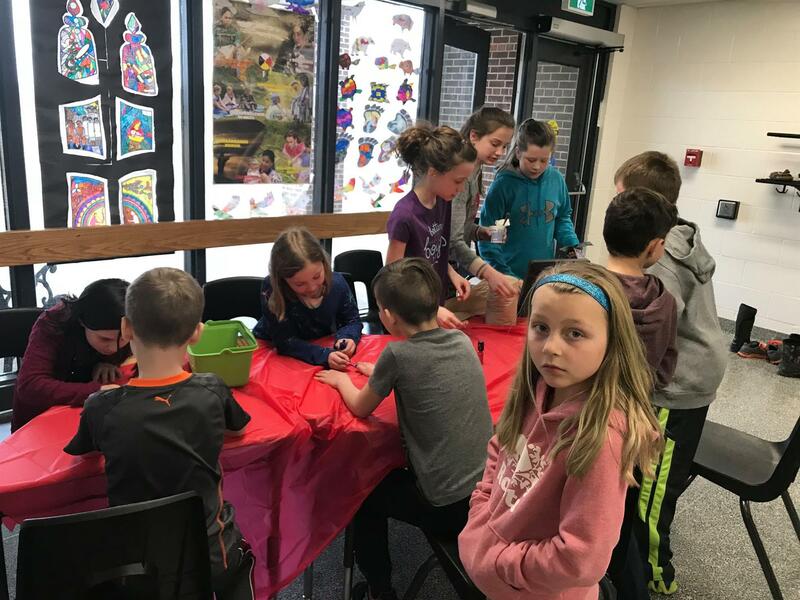 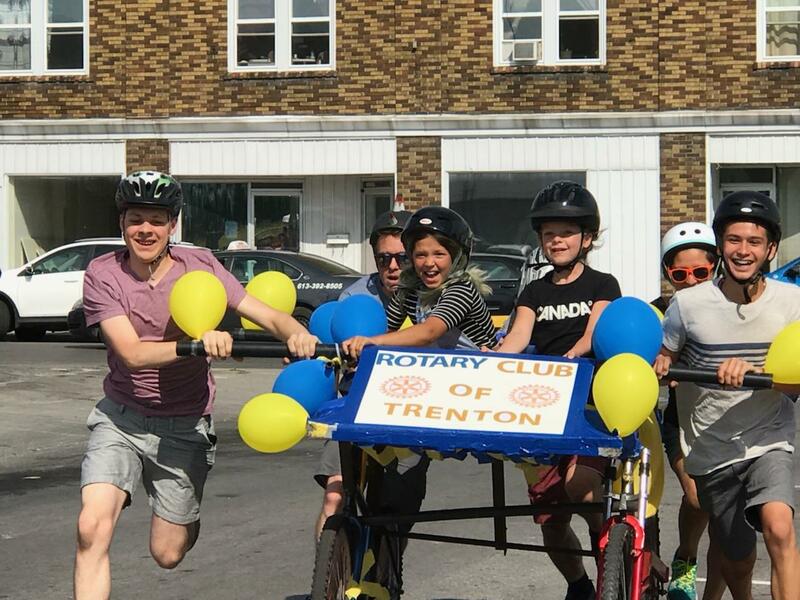 Community Service projects are local initiatives, activities, and events that Trenton Rotarians engage in to enhance the lives of those around us. 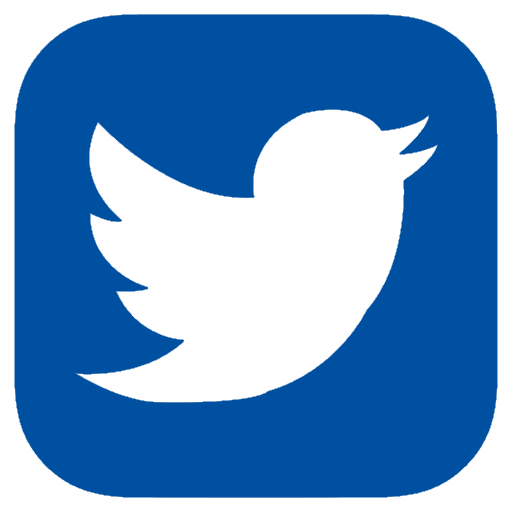 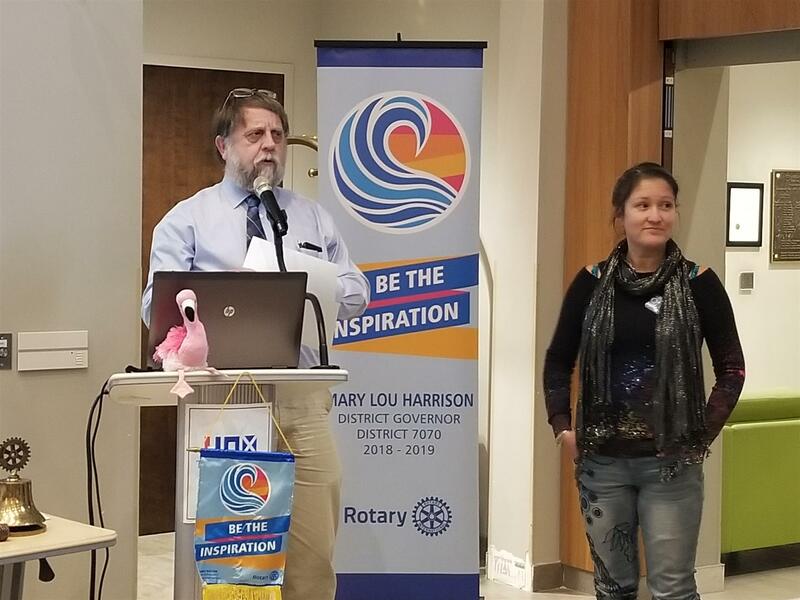 Together we're making a difference in our community! 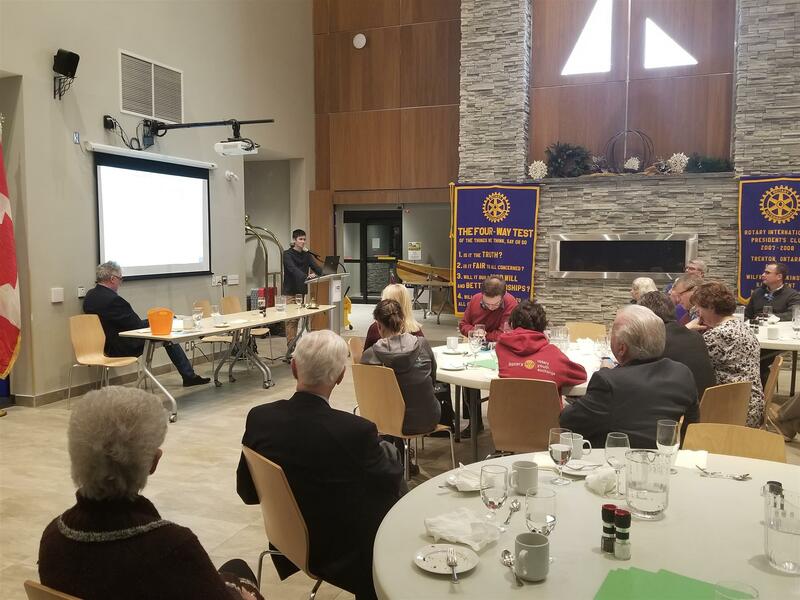 Youth Service recognizes the positive change implemented by youth and young adults through leadership development activities, involvement in community, international service projects and exchange programs. 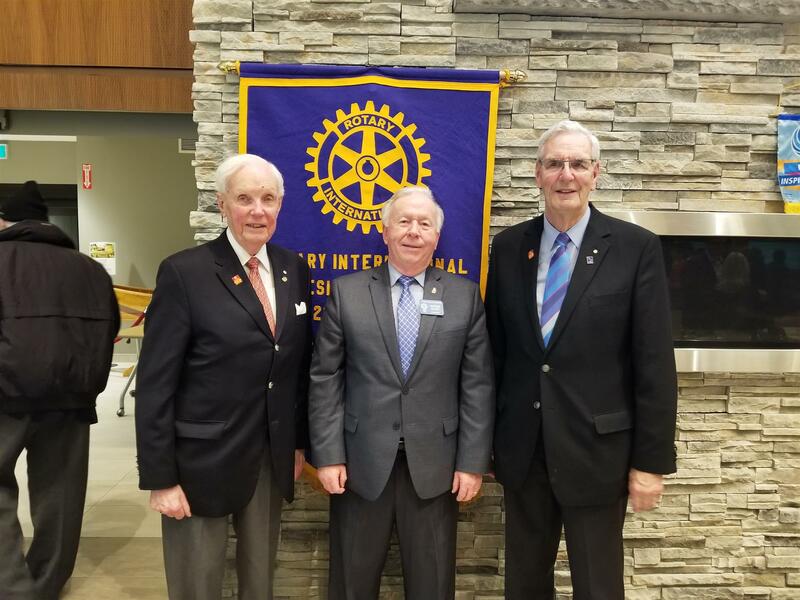 With International Service The Rotary Club of Trenton is helping others in communities around the world. 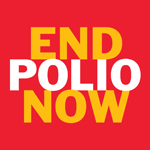 Through our international project in the Addis Ababa, Ethipoia we are changing lives! 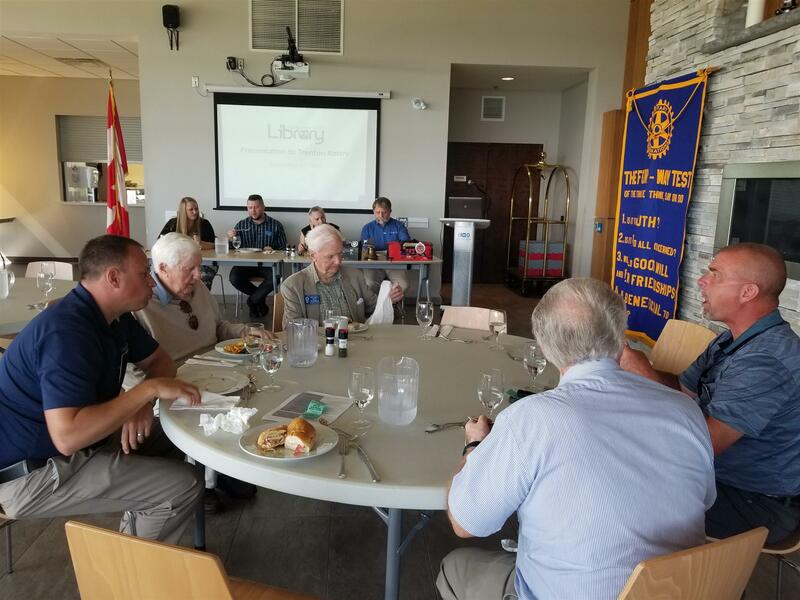 Strengthening fellowship and ensuring the effective functioning of the club. 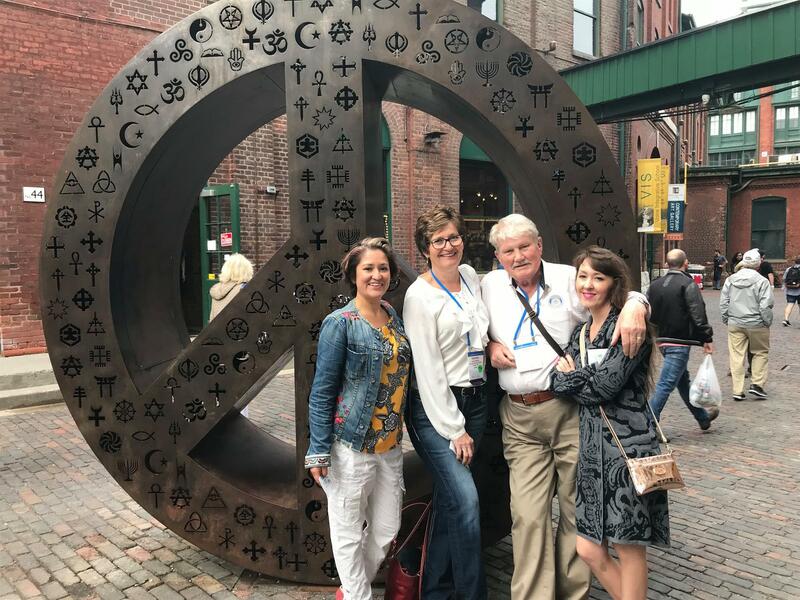 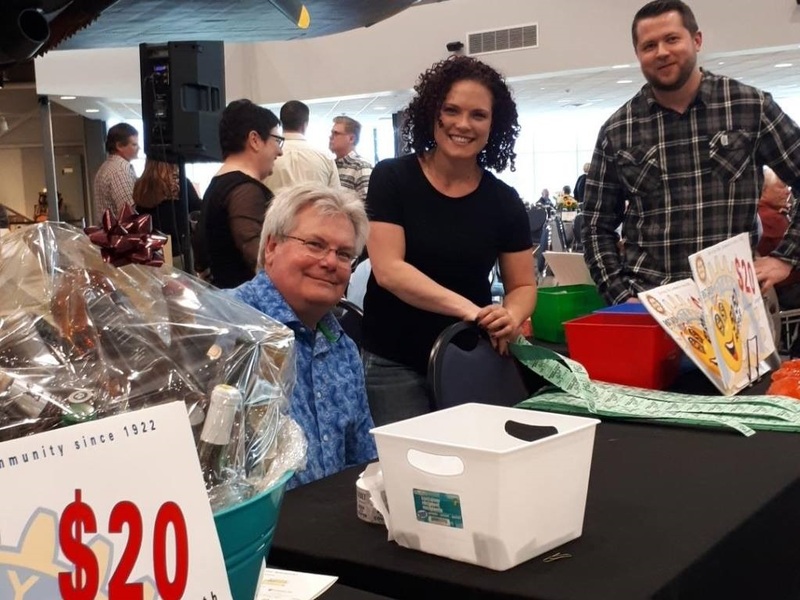 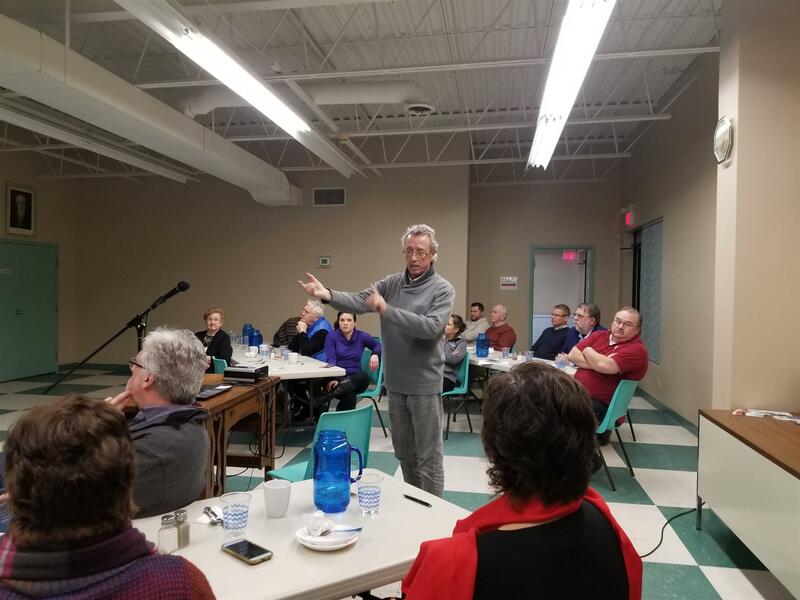 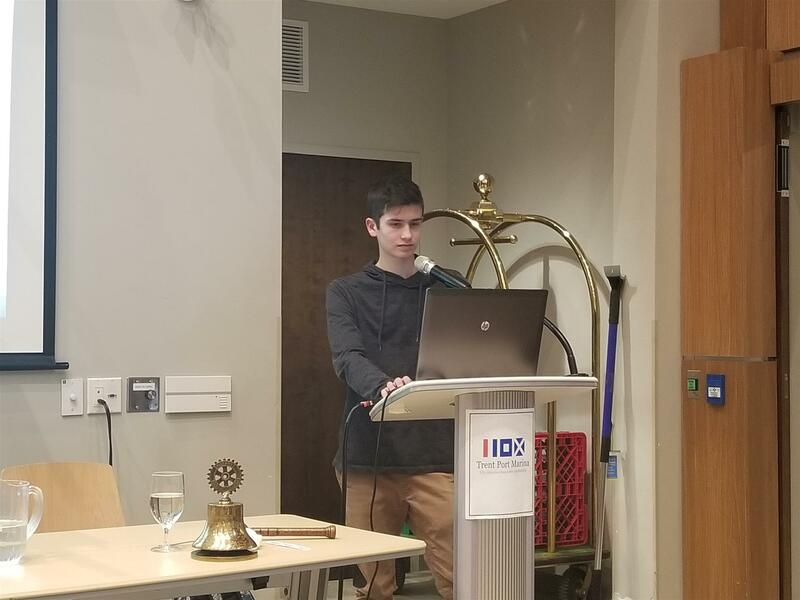 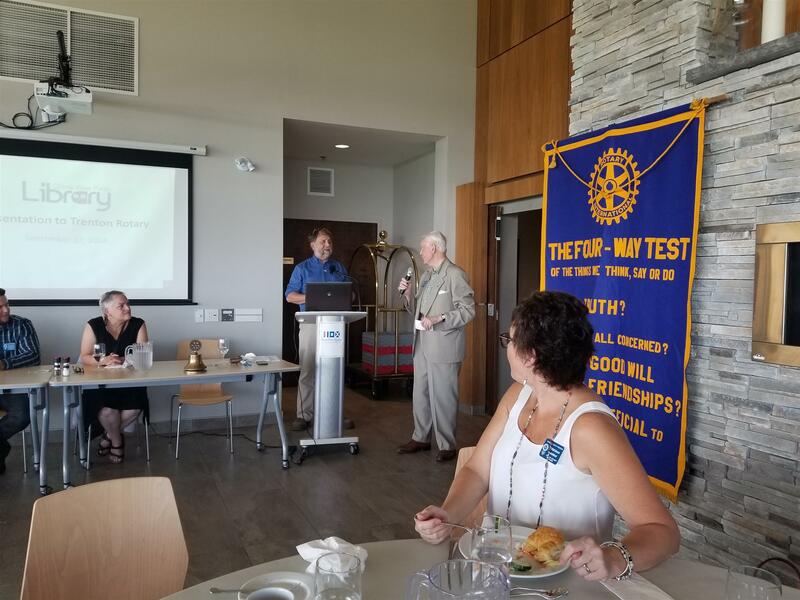 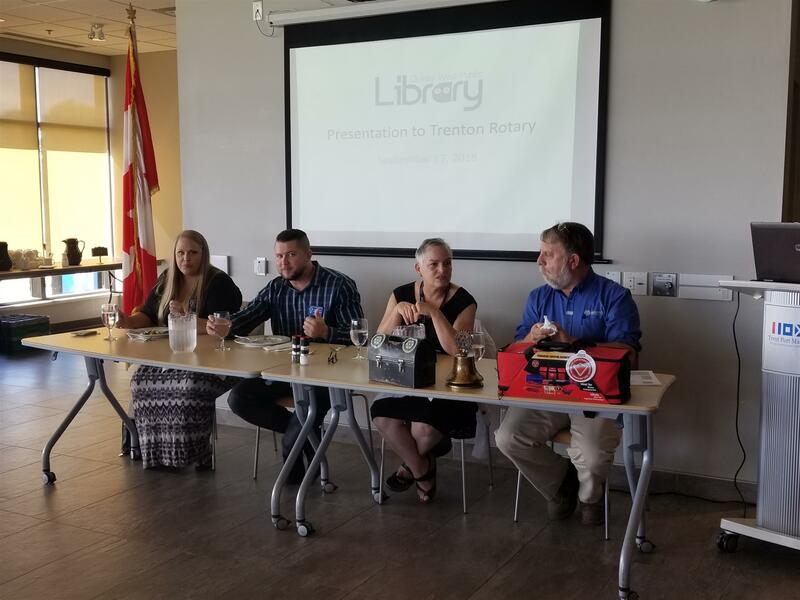 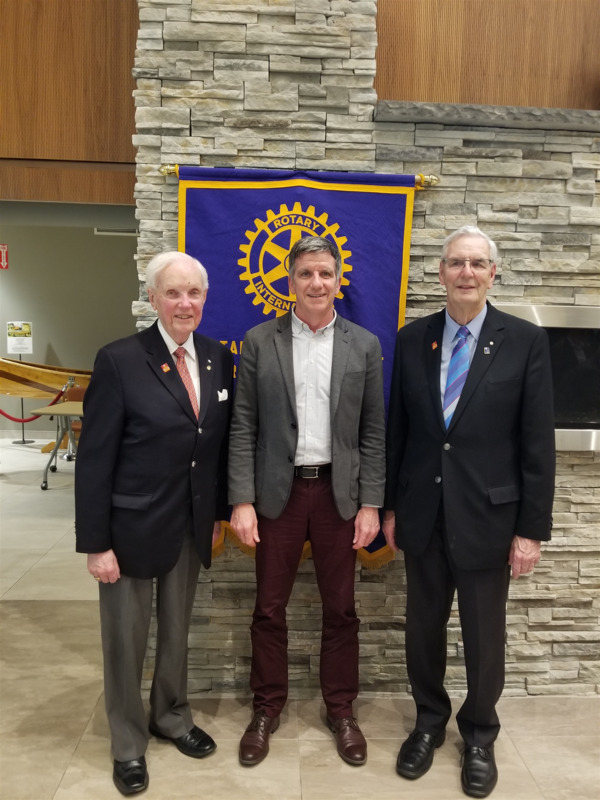 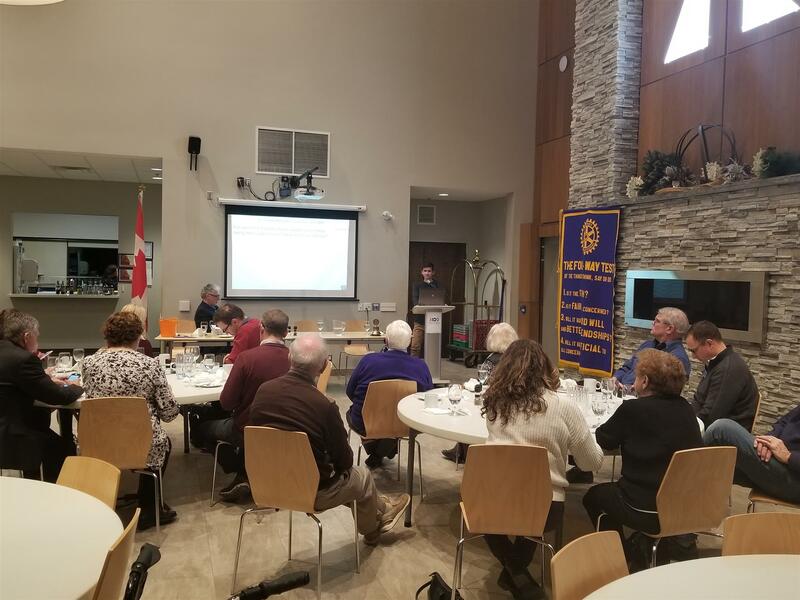 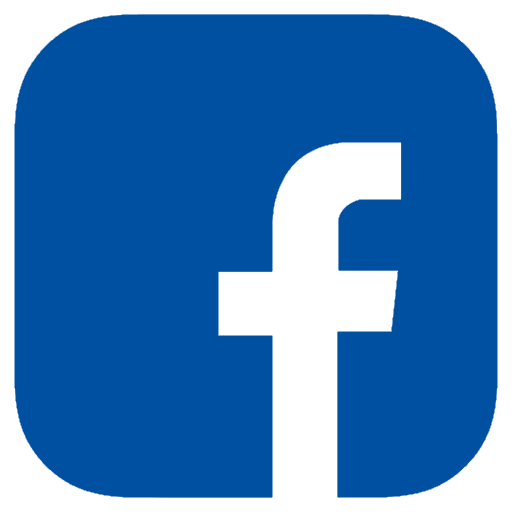 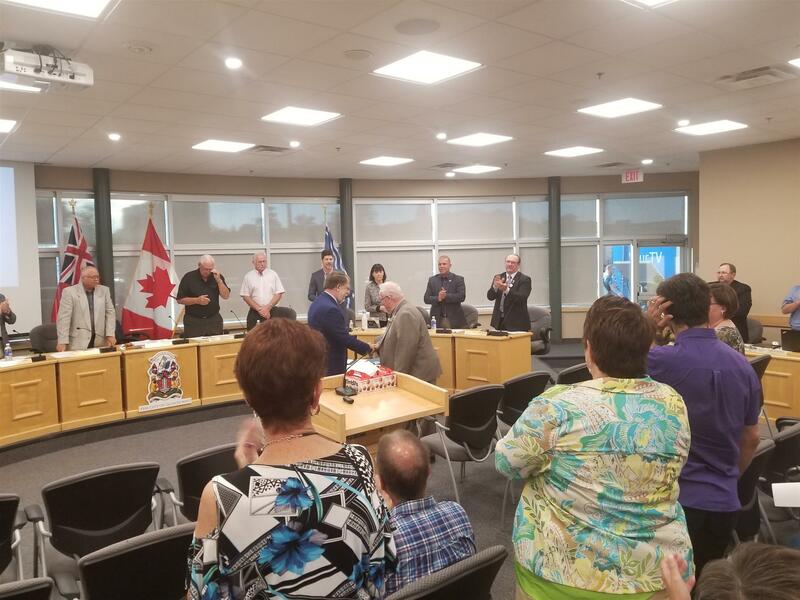 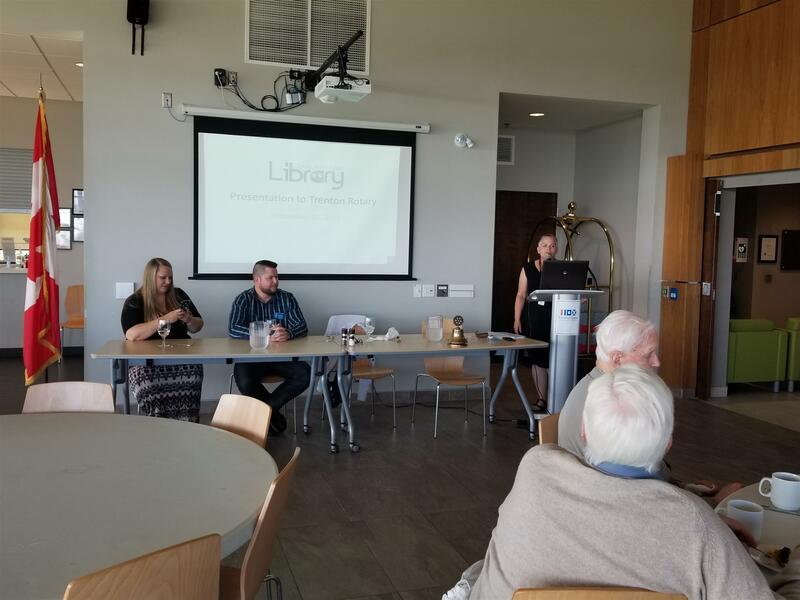 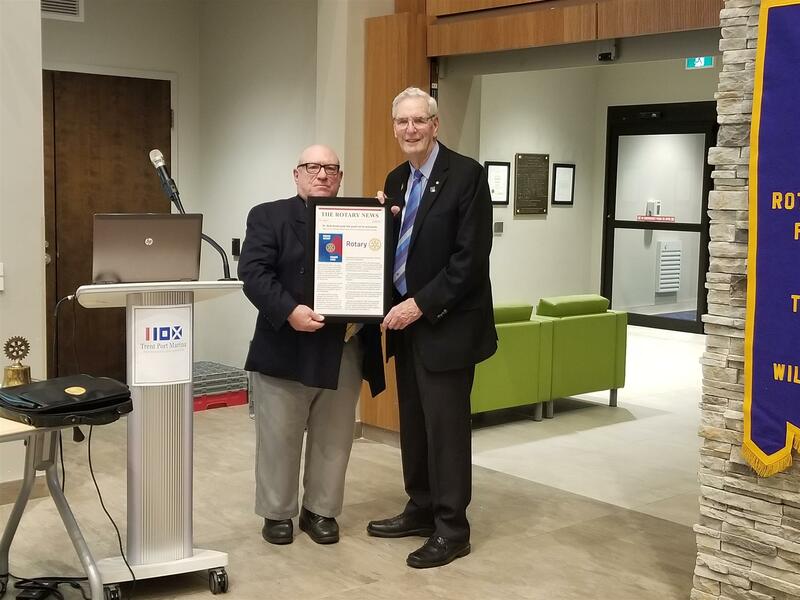 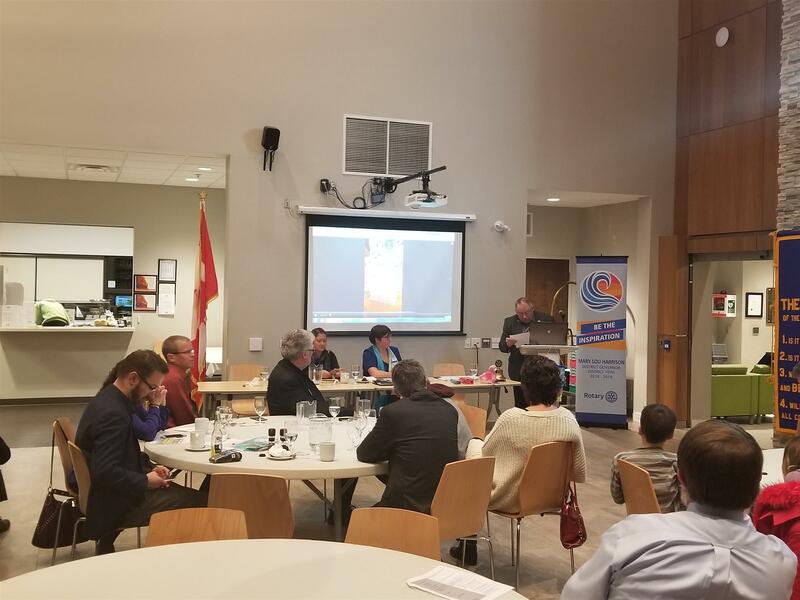 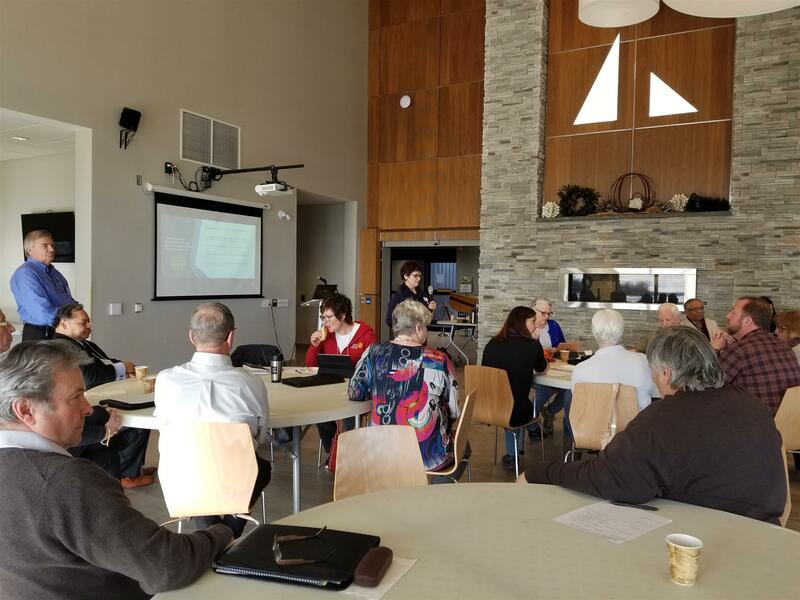 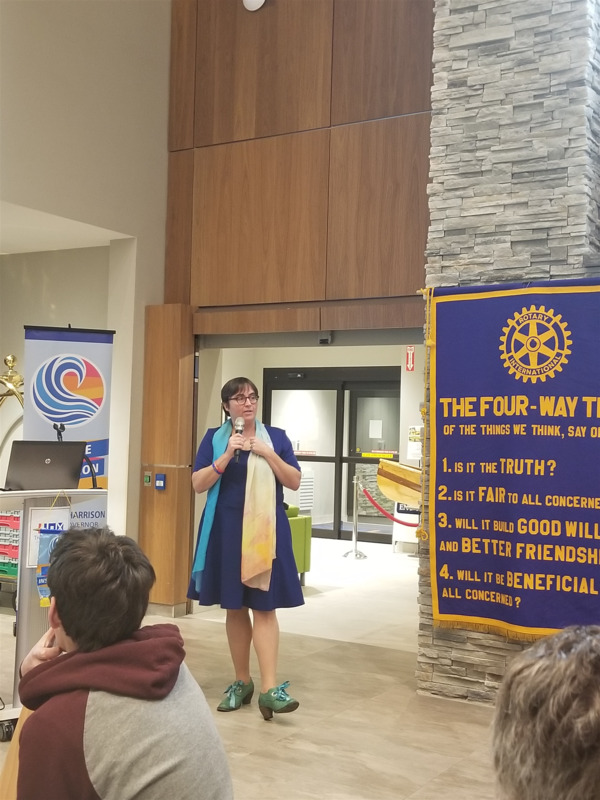 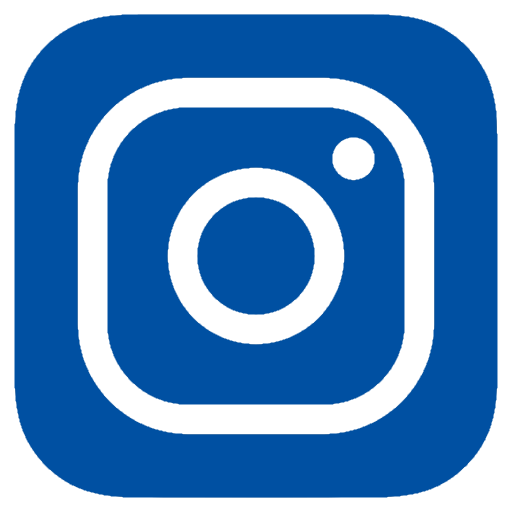 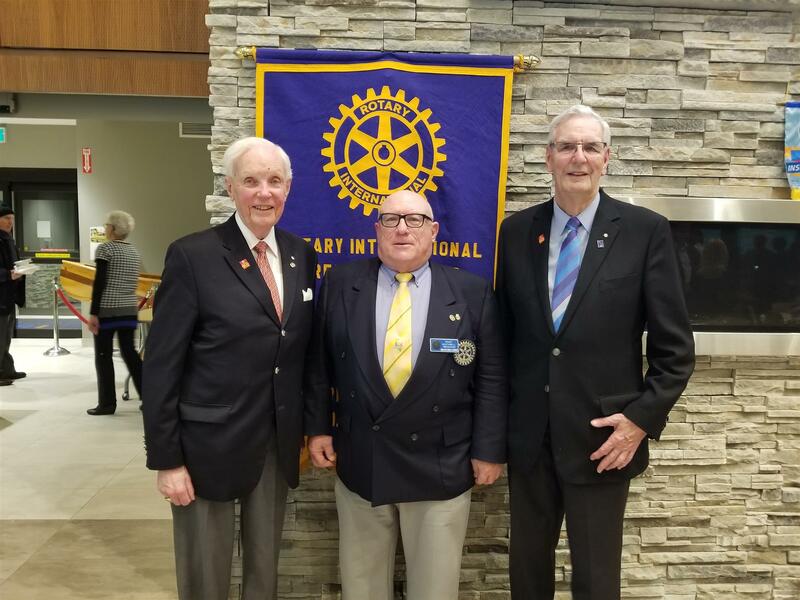 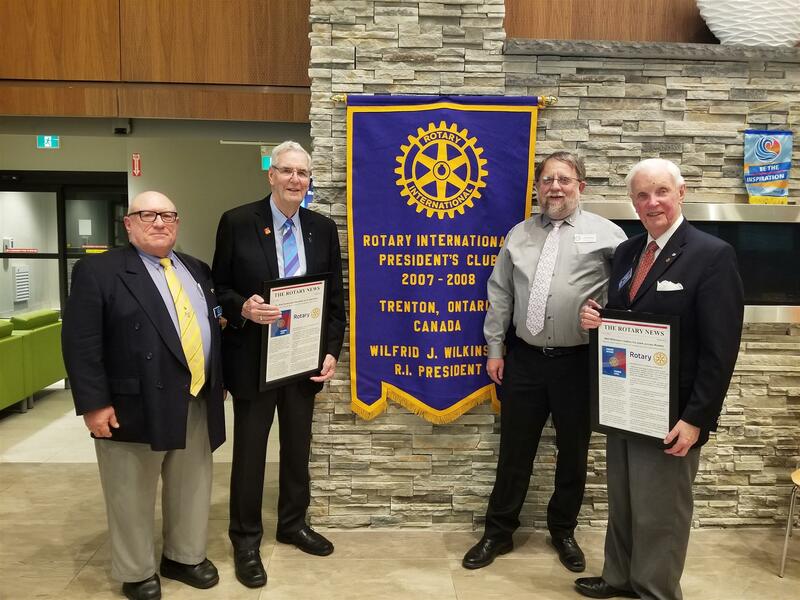 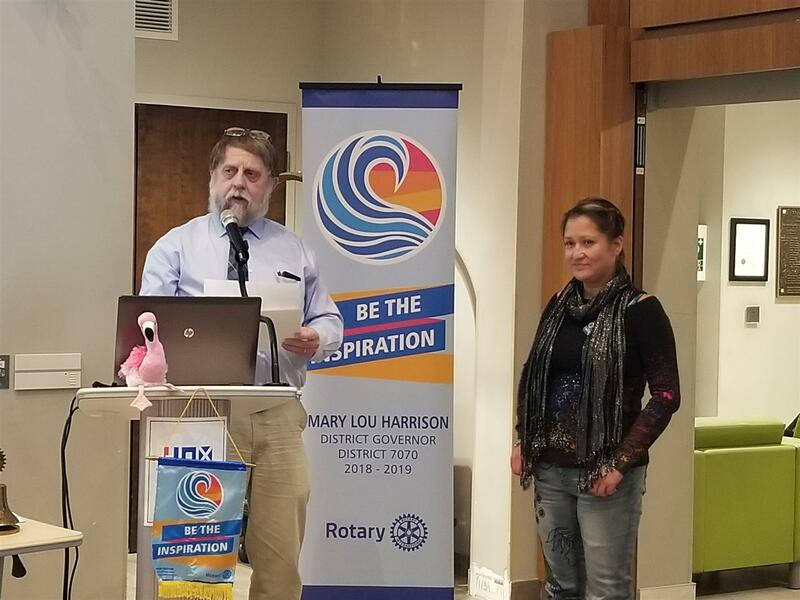 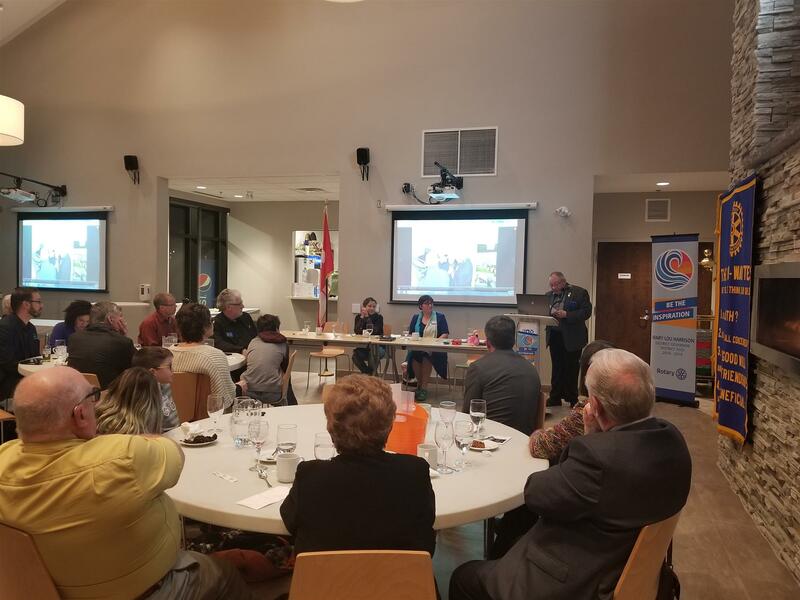 The members of the Rotary Club of Trenton are all friends who enjoy social gatherings within the club and other clubs within the District 7070.